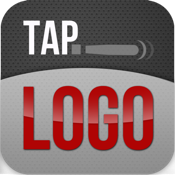 Show that you know all the logos of big companies and that you can be the fastest player.. Challenge your friends and family to become the Master!!! Be careful, because every time you tap a wrong logo you get a penalty! Tap as fast as you can. The lower the score the better is going to be your ranking!